“I think microservices also give you a great way to experiment and try things out. 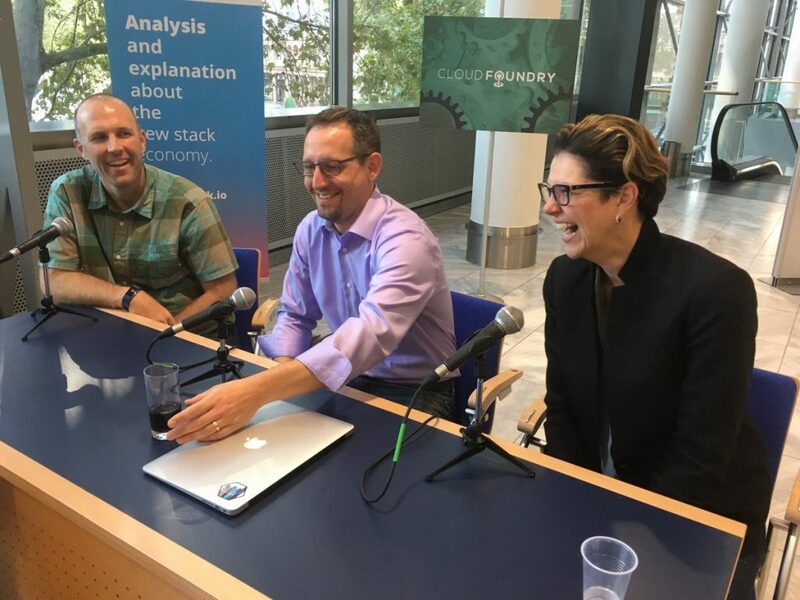 You can quickly iterate and deploy applications, and it also means you didn’t spend a lot of time there,” noted Cloud Foundry Vice President of Industry Strategy Abby Kearns, in the latest edition of The New Stack Makers podcast. For the interview, held at the latest Cloud Foundry Summit in Frankfurt, Kearns was joined by Pivotal Senior Software Engineer Mike Gehard and Cloud Foundry Vice President of Technology Chip Childers, to discuss microservices, Cloud Foundry, and the Zipkin monitoring tool. As enterprises mull moving their applications to microservices-based architectures, platforms such as Cloud Foundry offer developers the opportunity to quickly iterate on new application designs and frameworks. And with the recently announced support on Google Cloud, Cloud Foundry sets the stage for running an application across multiple clouds. An open source distributed tracing system, Zipkin allows those running microservice architectures to better troubleshoot latency issues. Based off of the 2010 Google paper Dapper, Zipkin boasts an active community currently contributing to the project’s development, with over 4,500 stars on GitHub. “Running a distributed system is hard. There’s a lot of knowledge that has to come with that. Tools came in like Zipkin, that take the rough edges off of microservices,” said Gehard. 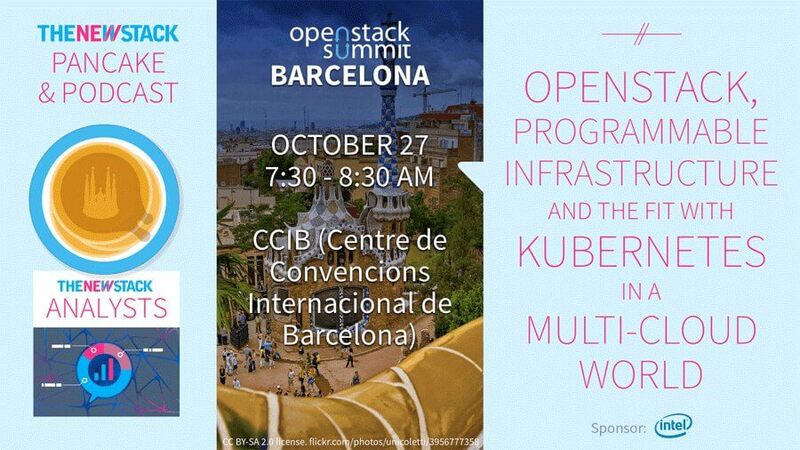 Gehard went on to note that a future update to Cloud Foundry’s container management system Diego will feature the ability for developers to initiate Zipkin traces starting at the inbound traffic route. Feature image: (Left to right): Mike Gehard, Chip Childers, Abby Kearns.